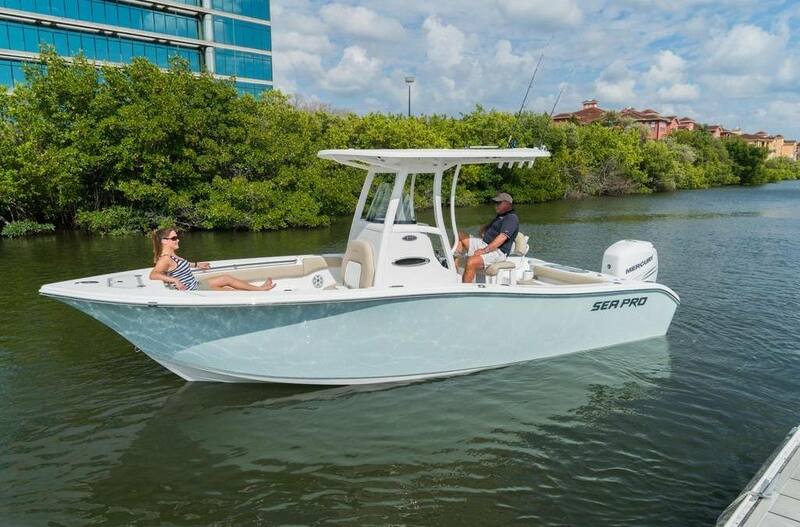 Reel in the big fish with a Sea Pro boat from Basset Yacht & Boat Sales! 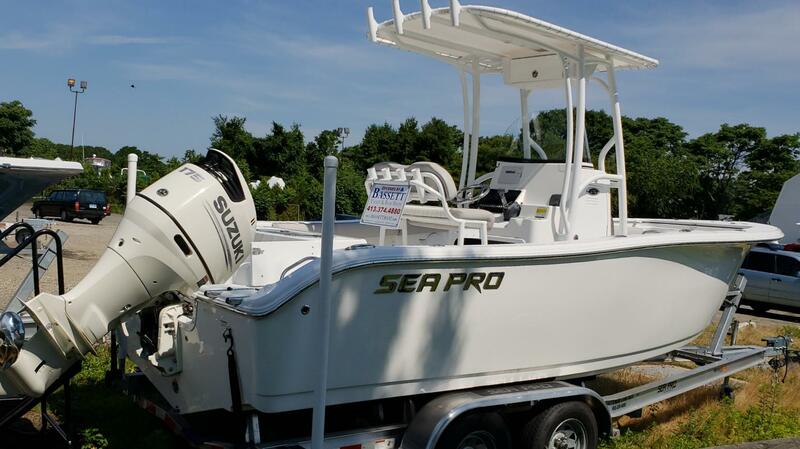 We have a number of Sea Pro boats for sale at our marine dealership near Stamford, CT. Stop by today to find the Sea Pro model that has all the features you need for your next trip. 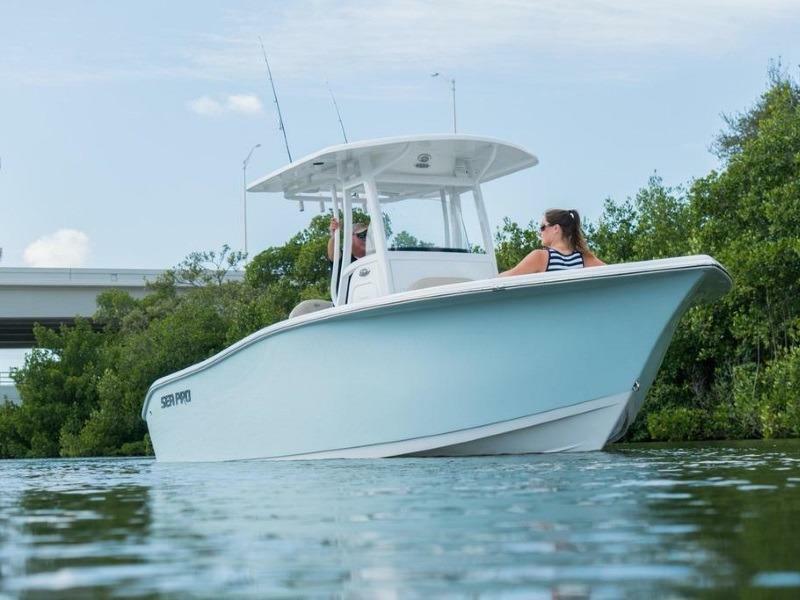 We proudly serve from Old Saybrook, CT, to Springfield, MA.